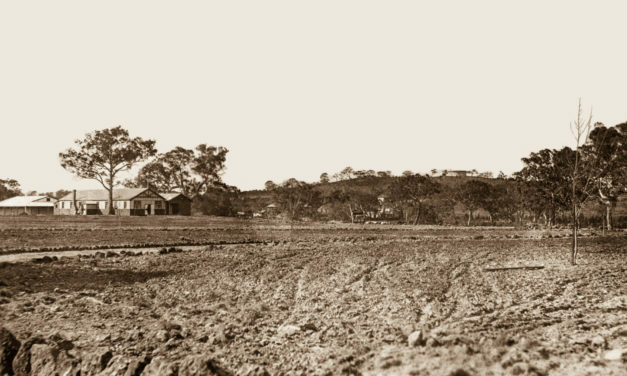 In the first years of Melbourne’s white settlement the Bundoora area was distant paddocks and forested farm land. 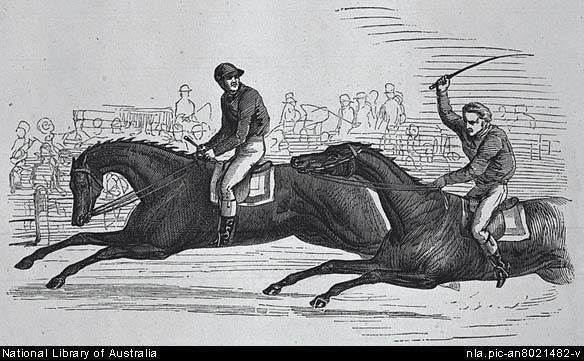 This section recounts events including horse racing carnivals at Mill Park and Mernda in the mid-1800s. In the nineteenth century Gresswell Hill was known as Mount Sugarloaf. 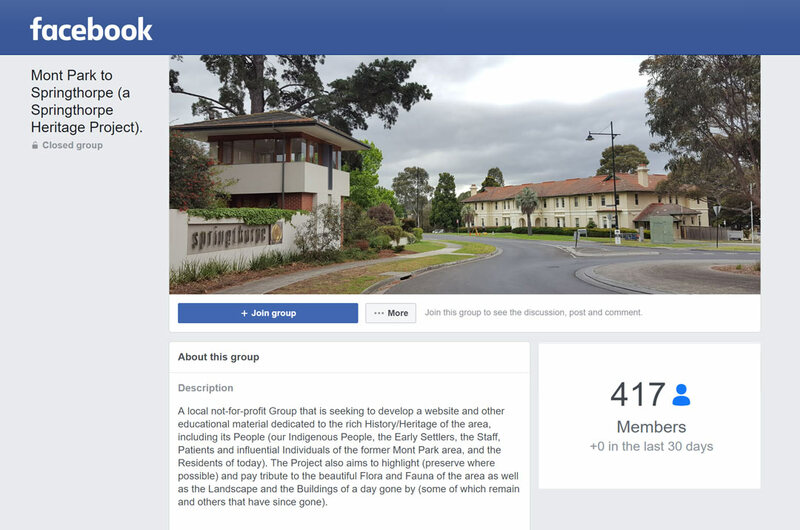 The change of name reflects the area’s subsequent association with Victorian health care facilities and acknowledges the public administrator Dr Dan Gresswell. Unsettling Dickensian myths surrounded mental asylums, as the general public was both frightened and fascinated by these facilities. 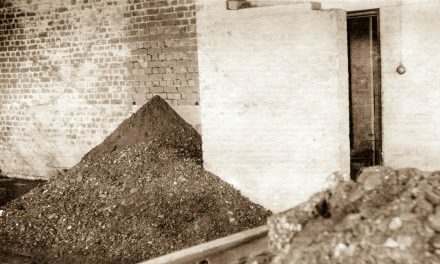 Patients were pictured as being unwillingly confined in gloomy, hostile and uncaring institutions. 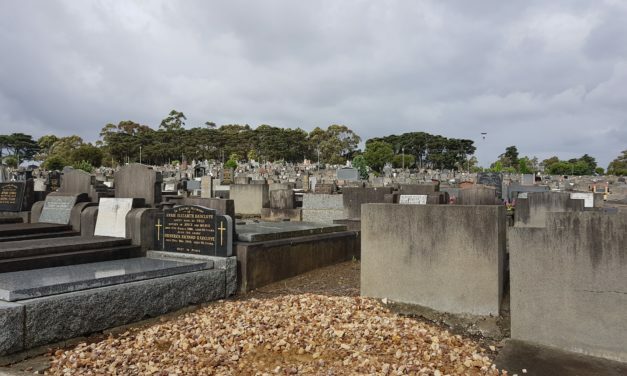 It was long suspected that some Mont Park patients were unceremoniously buried in unmarked graves at Preston cemetery, but this myth was debunked in 2013 after critical historical studies were undertaken. The Ernest Jones Hall at Mont Park was used as a movie theatre, dance hall and chapel for the patients and staff, but was also utilised by the local community for social functions in the 1930s. A story here reports on a celebratory Mont Park cricket club premiership dinner at the Ernest Jones Hall which ended in ‘fisticuffs’ in the foyer, after too many liquid refreshments were enjoyed. The Oral Histories in the section ‘People and Profiles’ contain revealing anecdotes and debunk some other asylum myths.